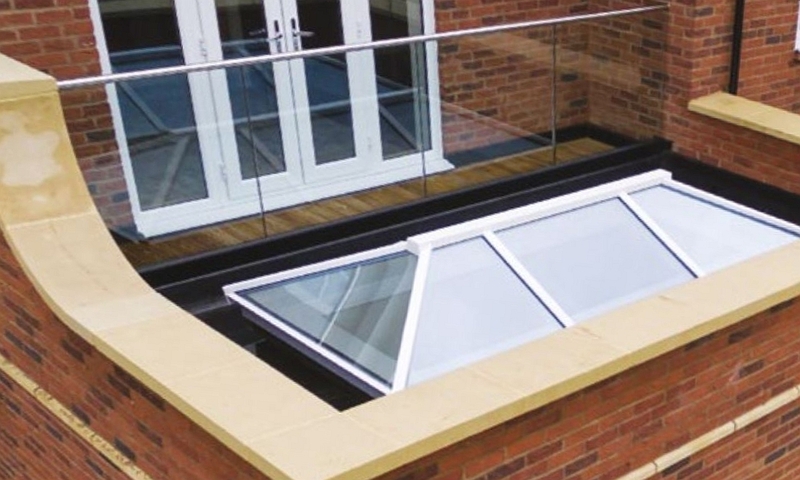 Our product range now includes the glass products you need for your stunning contemporary home extension or new-build. 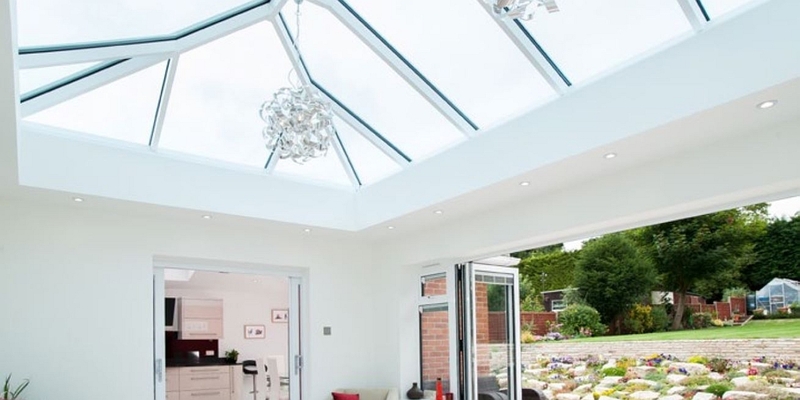 In keeping with the quality and styling of our UltraSlim and Bi Folding doors and windows, we are able to supply bespoke glass solutions for skylight or lantern roofs, balustrades, static partition walls and glass flooring. 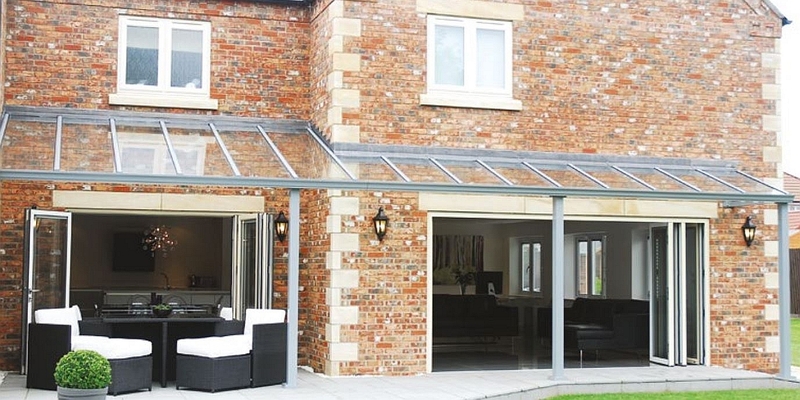 and architectural designer glass for all areas of the property. 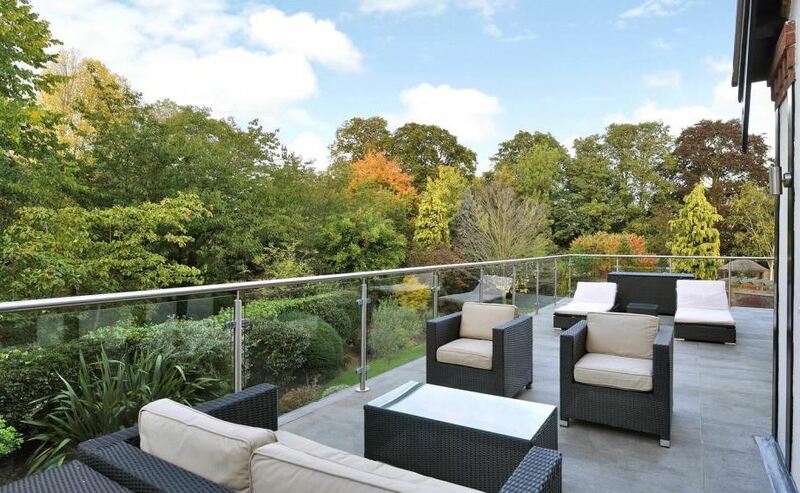 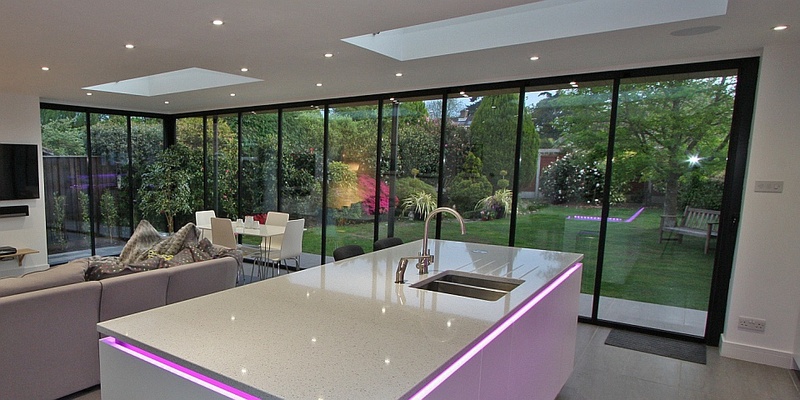 Glass is suitable for contemporary lifestyles, even within a traditional setting. 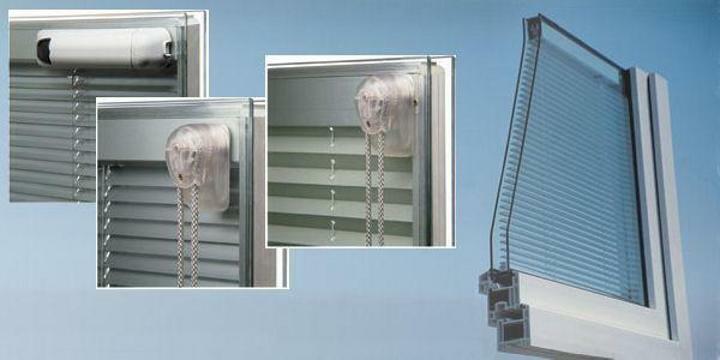 We also supply glass for commercial property.